The Laugh Out Loud Book Awards (The Lollies) is a celebration of the very best and funniest books for children, voted for by children themselves! 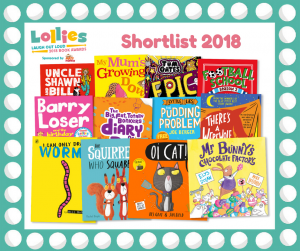 The 2018 Lollies shortlist has been announced ! Children can vote for their favourite by downloading PopJam – this is a moderated and curated app where kids can create art (using drawing tools and stickers), play games and find everything they love in a safe, creative community. It’s free to download and there are no in-app purchases. To vote, download PopJam now for FREE from the App Store or Google Play. Create your account and click on the search bar to look for the @Lollies channel. Scroll down and vote in the polls. 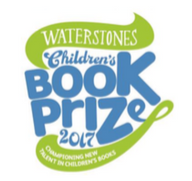 Visit: https://shop.scholastic.co.uk/lollies/shortlist to look at the shortlisted books. There are three categories: i) Picture Books, ii) Books for 6 to 8 Year Olds and iii) Books for 9 to 13 Year Olds. 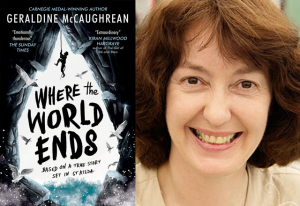 British writer Geraldine McCaughrean won this year’s the Carnegie Medal for the second time with her middle-grade novel Where the World Ends. McCaughrean is the most shortlisted author in the history of the prize, and her win comes 30 years after her first Carnegie Medal for A Pack of Lies in 1988. 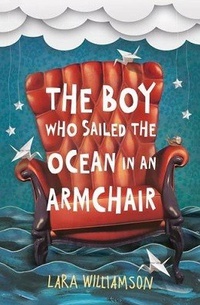 Inspired by an historical record from 18th century St Kilda, the book explores the fates of a group of men and boys who find themselves stranded on a remote and inhospitable sea stac after their return boat mysteriously fails to turn up. Canadian illustrator Sydney Smith won the Kate Greenaway Medal for the first time for his illustrations in Joanne Schwartz’s Town Is by the Sea. The picture book, which depicts a day in the life of a boy growing up in a coal mining town in the 1950s, contrasts a child’s life of play with that of the adult world of work, with the bright world above ground juxtaposed with the perilous subterranean world of a mining pit. Smith visited a miner’s museum in Cape Breton’s Glace Bay, where the story is set, and took inspiration for his expressive brush work from Impressionist artists such as J.M.W. Turner. After crashing hundreds of miles from civilisation in the Amazon rainforest, Fred, Con, Lila and Max are utterly alone and in grave danger. They have no food, no water and no chance of being rescued. But they are alive and they have hope. As they negotiate the wild jungle they begin to find signs that something – someone – has been there before them. Could there possibly be a way out after all? The shortlist for the 2017 Laugh Out Loud Awards (The Lollies) was announced in June. The Lollies were created especially to celebrate the very funniest and most engaging books in children’s fiction. 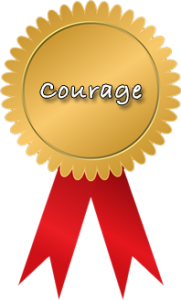 There are three award categories: Best Laugh Out Loud Picture Book, Best Laugh Out Loud Book for 6 to 8 year olds and Best Laugh Out Loud Book for 9 to 13 year olds. 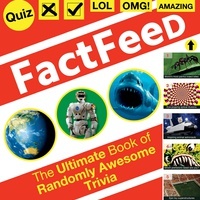 The winning book from each category were announced at a ceremony on January 18th (2018). Picture Books Shortlist: ‘Oi, Dog!’ by Kes Gray and Jim Field; ‘Eat Your People’ by Lou Kuenzler and David Wojtowycz; ‘Prince of Pants’ by Alan Macdonald and Sarah McIntyre; ‘Danny McGee Drinks the Sea’ by Andy Stanton and Neal Layton. 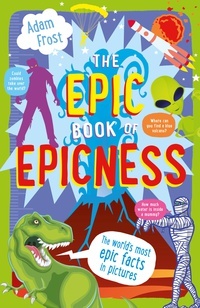 6 to 8 Year Old Category: ‘Thimble Monkey Superstar’ by Jon Blake and Martin Chatterton; ‘Hamish and the Neverpeople’ by Danny Wallace and Jamie Littler; ‘Eddy Stone and the Epic Holiday Mash-Up’ by Simon Cherry; ‘Future Ratboy and the Invasion of the Nom Noms’ by Jim Smith. 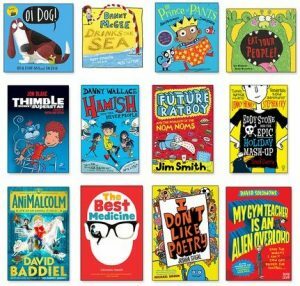 9 to 13 Year Old Category: ‘I Don’t Like Poetry’ by Joshua Seigal; ‘The Best Medicine’ by Christine Hamill; ‘My Gym Teacher is an Alien Overlord’ by David Solomons and Laura Ellen Anderson; ‘AniMalcolm’ by David Baddiel and Jim Field. The winners of the 2017 Carnegie and Kate Greenaway Medals were announced in June. The Carnegie Medal is awarded annually to the writer of an outstanding book for children. The Kate Greenaway Medal is awarded annually for an outstanding book in terms of illustration for children and young people. 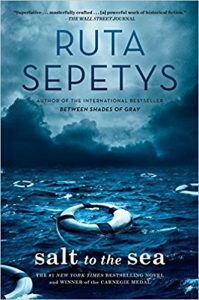 ‘Salt to the Sea’ by Ruta Sepetys: It’s early 1945 and a group of people trek across Germany, bound together by their desperation to reach the ship that can take them away from the war-ravaged land. Four young people, each haunted by their own dark secret, narrate their unforgettable stories. This inspirational novel is based on a true story from the Second World War. When the German ship the Wilhelm Gustloff was sunk in port in early 1945 it had over 9000 civilian refugees, including children, on board. Nearly all were drowned. Sepetys brilliantly imagines their story. 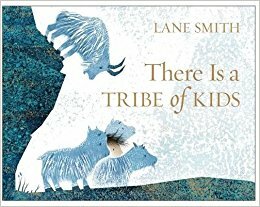 ‘There is a Tribe of Kids’ by Lane Smith: At variants with its title, this is a subtle story of a lonely child searching for a place in the world, somewhere it is possible to belong. 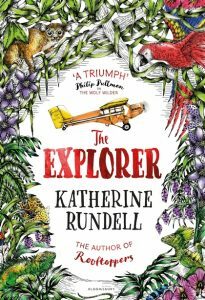 The reader accompanies the child on a journey through different habitats, meeting different groups of animals. A measured change from past to present tense and from loneliness to togetherness signal a change. 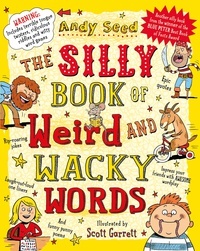 Please go to the ‘Children’s Reviews’ section of our website to see what Aliyyah, Ryan and Grace R. said about this book. Kiran Millwood Hargrave is a significant new talent. 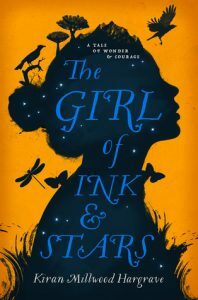 Her debut, ‘The Girl of Ink and Stars’, is a fantasy achieved with such impassioned assurance that she emerged as the natural victor of both the Younger Fiction category and as our Overall Winner. The disappearance of her closest friend compels Isabella to journey into the monster-filled interior of Joya, the land her father had mapped long ago. As a cartographer’s daughter, Isabella is uniquely-placed to navigate its forgotten realms, burning with the loyal need to find her friend who means so much. As she and the search party she guides worm ever deeper into the unknown, Isabella will be forced to draw on courage of the purest kind as she is forced to confront forces of dark and demonic power. 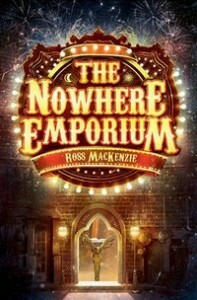 The book was published on 5/5/16 and the website www.lovereading4kids.co.uk says it is for age 11+. 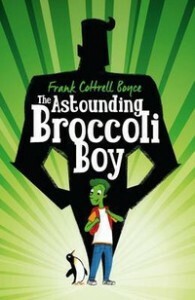 However, the book could easily be read by Y5 and Y6 children. 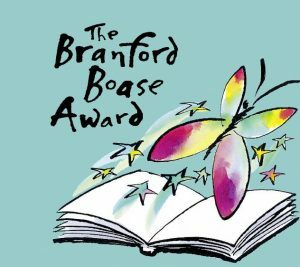 This first novel award was created in memory of the novelist Henrietta Branford and Wendy Boase (ex-Editorial Director of Walker Books). The award is an annual prize for an outstanding first novel from a first-time writer. It also marks the important contribution of editors in identifying new talent. 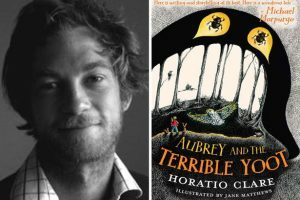 The 2016 prize was awarded to Horatio Clare (and his editor Penny Thomas) for ‘Aubrey and the Terrible Yoot’. 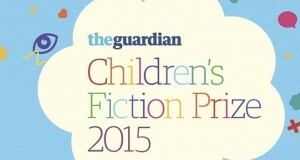 The Guardian Children’s Fiction Prize was founded in 1967. 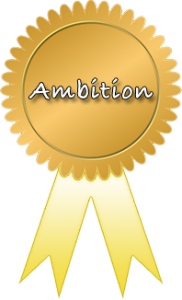 It is awarded annually to fiction written for children aged eight and above, and is the only children’s fiction award selected by fellow writers. The 2016 winner was Alex Wheatle’s young adult (YA) novel ‘Crongton Knights’. The website www.lovereading4kids.co.uk says: ‘Crongton Knights’ is a very funny, very moving story that shows that although life is testing, the lessons learned the hard way are the ones you’ll never forget. It is from the acclaimed author of ‘Liccle Bit’. It was published on 3/3/16 and as YA novel is suitable for children aged 13+. The shortlists for the Carnegie and Kate Greenaway Medals were announced on Tuesday 15th March (2016). It was established by in 1936, in memory of the great Scottish-born philanthropist, Andrew Carnegie (1835-1919). First awarded to Arthur Ransome for ‘Pigeon Post’, the winner receives a golden medal and £500 worth of books to donate to a library of their choice. 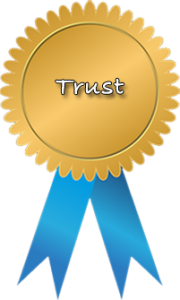 The Kate Greenaway Medal was established in 1955, for distinguished illustration in a book for children. It is named after the popular nineteenth century artist known for her fine children’s illustrations and designs. The CILIP Kate Greenaway Medal is awarded annually for an outstanding book in terms of illustration for children and young people. 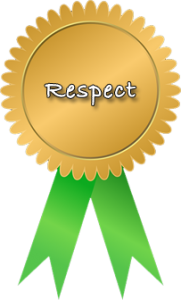 The winner receives a golden medal and £500 worth of books to donate to a library of their choice. 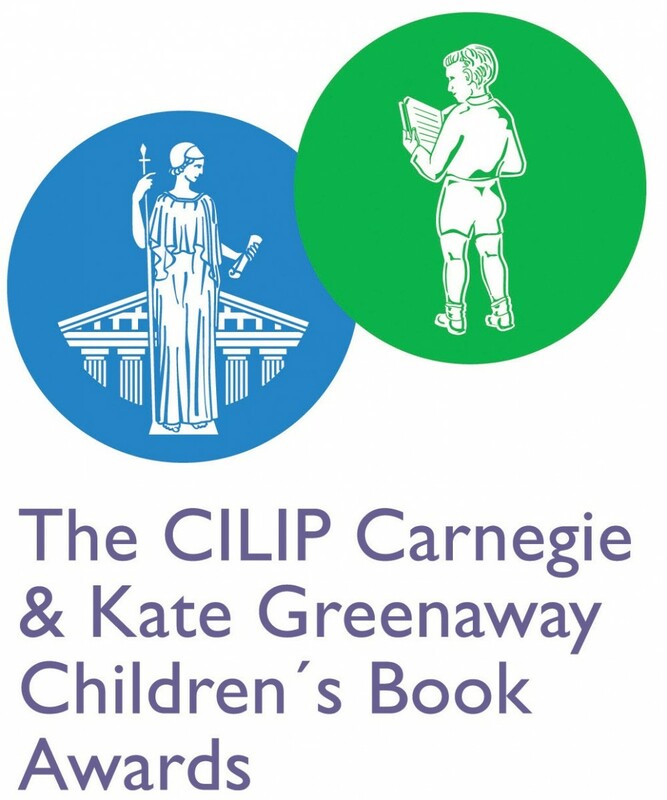 The winners of the 2016 Carnegie and Kate Greenaway Medals were announced on Monday 20th June. 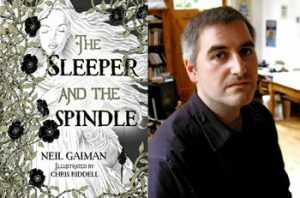 The 2016 Kate Greenaway Medal was won (for a third time) by Children’s Laureate Chris Riddell for his stunning illustrations in Neil Gaiman’s dark fairy tale ‘The Sleeper and the Spindle’. 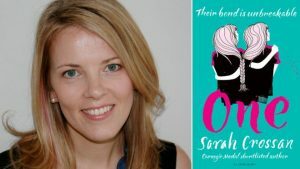 The 2016 Carnegie Medal was won by Sarah Crossan for her young adult novel ‘One’. The 2016 Waterstone’s Children’s Book Prize winners were announced in March. The overall prize went to ‘My Brother Is A Superhero’ by David Solomons. Mrs.Davies read this to her class in the autumn term of 2015. The winner of the category for the Best Illustrated Book was ‘The Bear and the Piano’ by David Litchfield – which is featured in the ‘Reading Reviews’ section under the ‘Reading’ tab. ‘The Art of Being Normal’ by Lisa Williamson won the Best Older Fiction category. 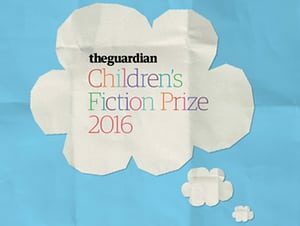 The shortlist for The Guardian Children’s Fiction Prize was published on Monday 2nd November (2015). The winner was announced on Thursday 19th November (2015). The four books that were shortlisted are detailed below. E Nesbitt’s classic ‘Five Children and It’ gains an outstanding sequel, with the ingenious conceit of transposing the cosy Victorian setting for the eve of the First World War, yielding devastating results. Enthralling, witty and often very moving, an elegy to not only a lost generation but the first golden age of children’s literature. An intense, windswept re-working of Orpheus and Eurydice that reverberates with intensity and passion. It is as beautifully presented as it is written. The transformative potential of art and the imagination radiates from every page of this book, which is as short, intense and all consuming as the love story it describes. This is more of a teenage story – and is not really suitable for primary age children. ‘A Song for Ella Grey’ won The Guardian Children’s Fiction Prize. A compelling fantasy spun from one mesmerising idea: what if telling lies gave you the power to discover other people’s secrets ? This gothic yarn of Victorian fossil hunters gone bad features an unforgettable young heroine, who fearlessly takes on monsters of the present and the past to build herself a better life. 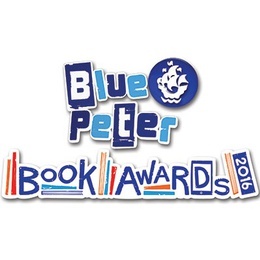 Awarded in conjunction with Book Trust – there are two categories to the Blue Peter Book Awards: i) best story; ii) best book with facts. The shortlists were published on 3rd December. The winners were announced on World Book Day – 3rd March 2016.